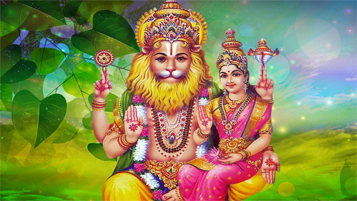 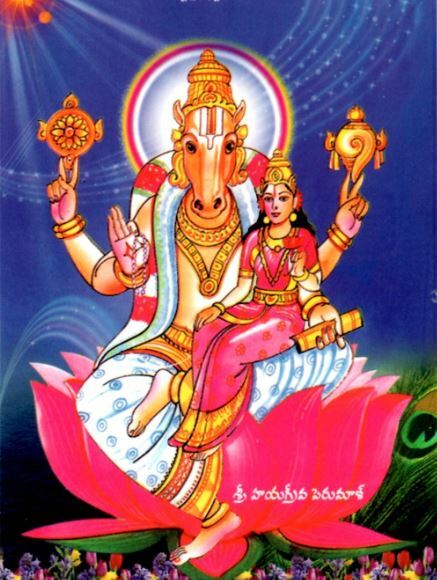 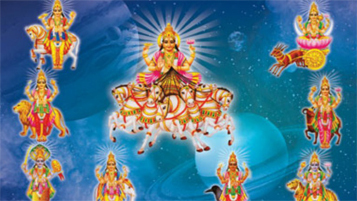 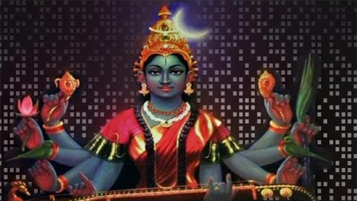 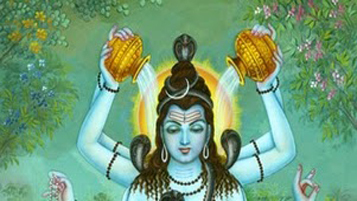 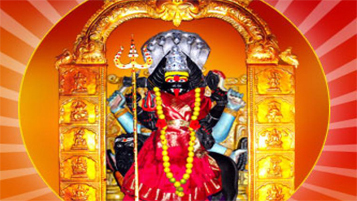 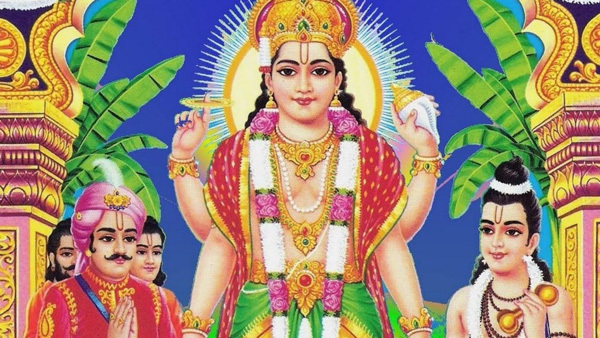 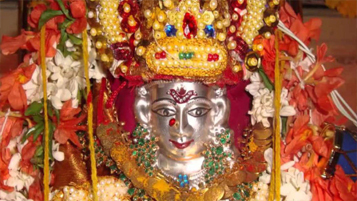 Performing Hayagriva homam is well-suited for student who is lack in knowledge and wisdom. 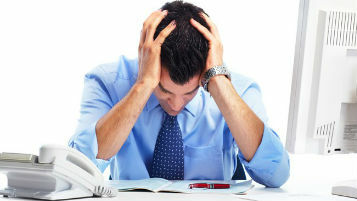 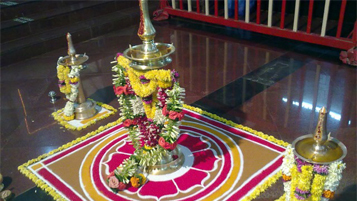 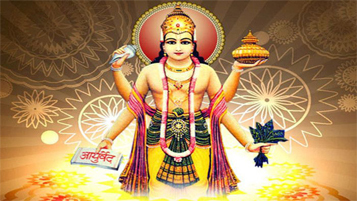 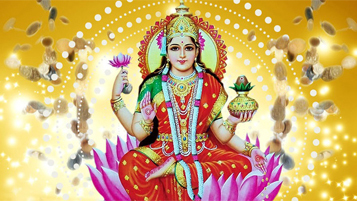 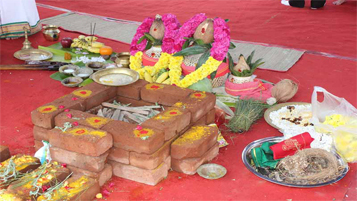 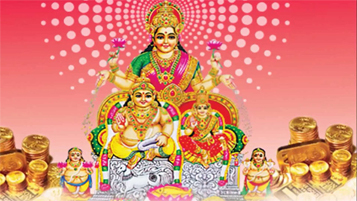 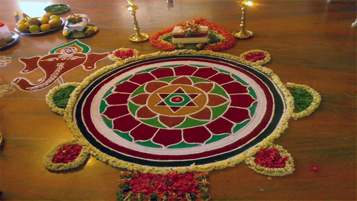 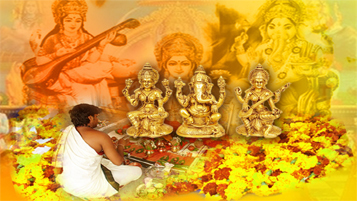 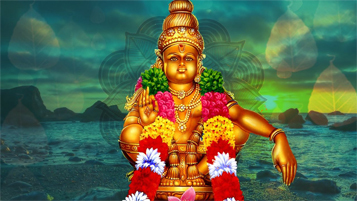 By performing this homam one can attain victory in studies, career and any competitive exams. 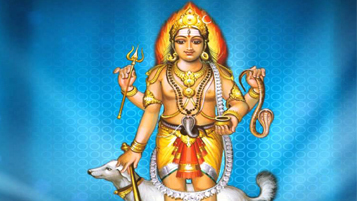 God Hayagreeva is worshiped for information, focus and memory control. 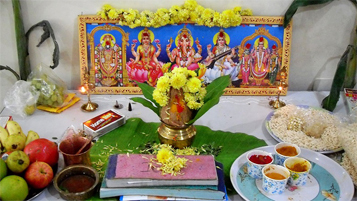 Hayagreeva Homam is particularly performed for the understudies to get favoring from god Hayagreeva to ad lib their scholarly rank and to support up their vocation life. 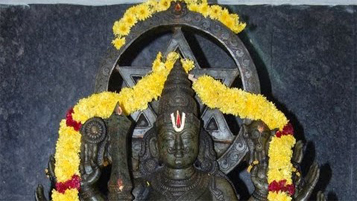 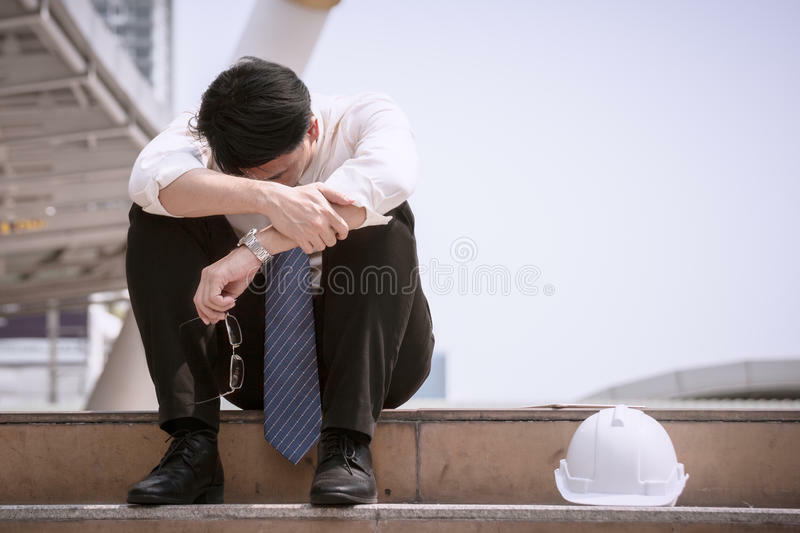 This homam should likewise be possible by the experts like instructors, teachers, scientists or profound individuals who are into the universe of information. 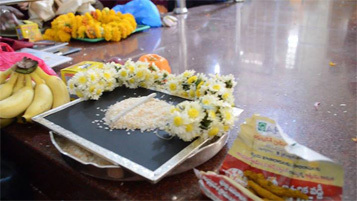 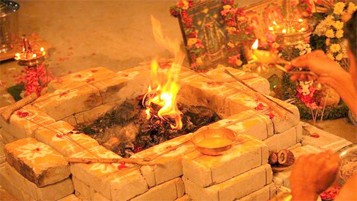 This homam is done for god Hayagreeva followed by the sound of Hayagreeva Mantra and afterward homam is performed. 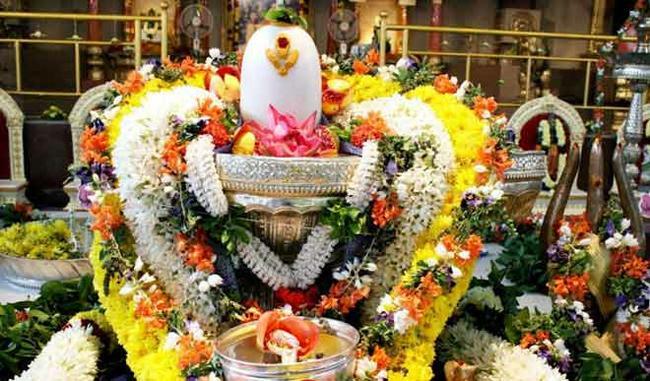 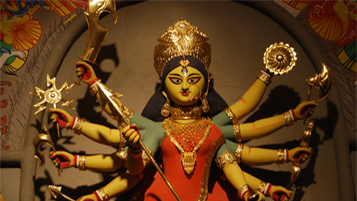 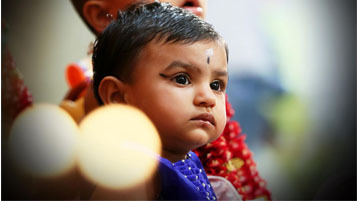 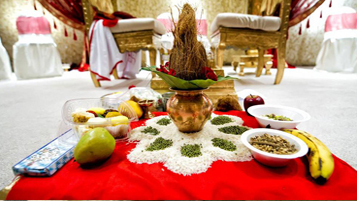 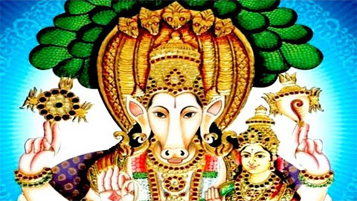 When to Perform Hayagreeva Homam? 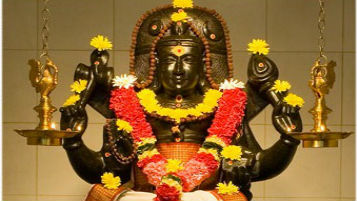 This is one of the best homam done within 3 months before any exams. 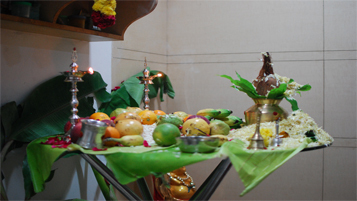 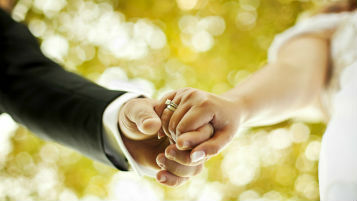 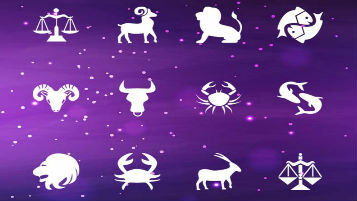 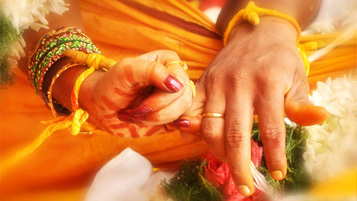 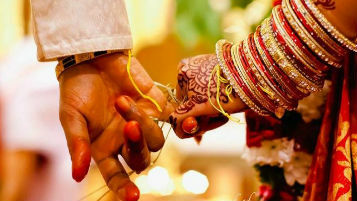 Book Pandit/Iyer Online for Hayagreeva Homam. 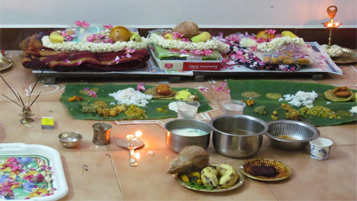 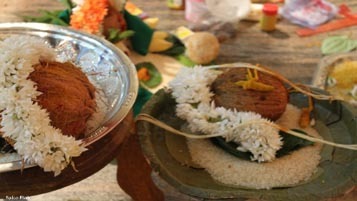 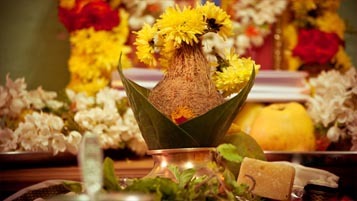 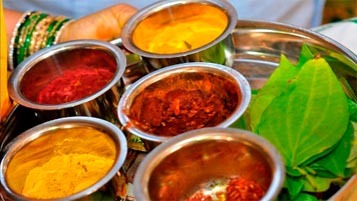 All the Pooja materials will be brought by pandit.